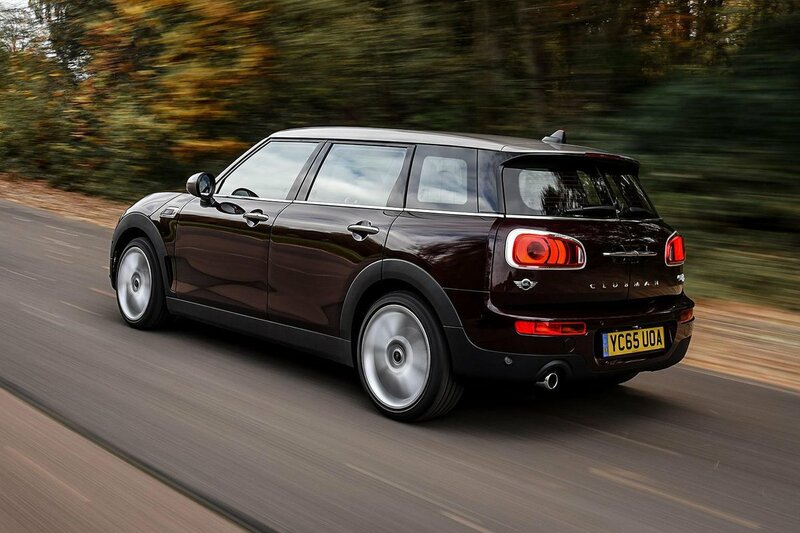 Mini Clubman Performance, Engine, Ride, Handling | What Car? Despite being bigger and heavier than the Mini hatchback, this is still a decent car to drive. There’s plenty of front-end grip and the steering is pleasantly quick. It rides well, too, with little body roll. This, in combination with its relatively keen handling and slick controls, is a car that’s rewarding and enjoyable to drive. It’s not as nimble or as entertaining as its smaller siblings, though, but it’s more fun than a BMW 1 Series. Entry-level Coopers offer up decent pace and a suitably sporty noise, making them a good choice if you’re not fussed about outright performance or economy. 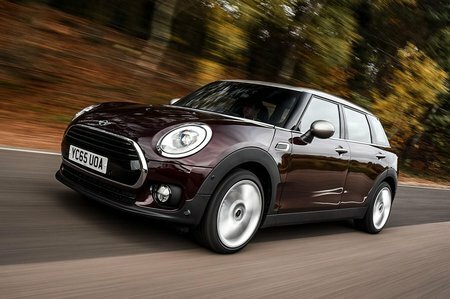 The hotter Cooper S is much faster, at the cost of efficiency, but could be a good option if you’re doing lots of quick cross-country driving. That’s because it’s more flexible, cutting the number of gear changes you have to make. The all-wheel-drive JCW version is marginally quicker still, although its firmer suspension penalises ride comfort. The diesel-powered Cooper D isn’t quite as willing as you might hope, running out of puff at about 4000rpm and feeling a little inflexible below that. It’s fine if you’re just cruising around but can be a bit frustrating when pressing on. The Cooper SD is much more powerful and, if you’re wanting the best diesel option, could be the way to go – but it’s not cheap. Unless you live in an area that’s particularly susceptible to slippery road conditions caused by snow, ice or mud, we wouldn’t bother with the All4 versions. You really won’t notice the benefits of four-wheel drive.